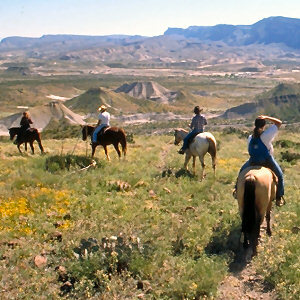 Travel accommodations, getaway lodging, motel rooms and vacation rentals in the scenic West Texas Rio Grande Big Bend at Terlingua near Study Butte and Lajitas. Terlingua Calcite & Cinnabar Co. The Chisos Mining Company Motel is located at 23280 FM 170 in Terlingua, Texas and found at map coordinates 29°19'30.03"N, 103°32'50.81"W. Our vacation rentals are disbursed throughout the scenic surrounding Easter Egg Valley. 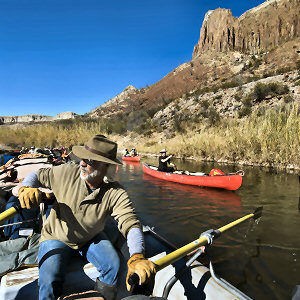 From any unit you will be only minutes away from Big Bend National Park, Big Bend Ranch State Park, Terlingua Ranch, the Chisos Mountains, breathtakingly beautiful Santa Elena Canyon and the Rio Grande river border with Mexico. 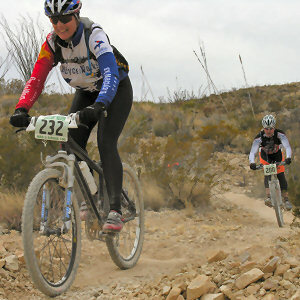 Chisos Mining Company Motel & Vacation Rentals offers Rio Grande Big Bend tourists, West Texas travelers, bikers and other motorcycle riders 42 charmingly eclectic rental units ranging from on-site single rooms with double beds to off-site standalone residences with two bedrooms and separate baths. Every guest is guaranteed a hot shower, cold air conditioning, clean sheets and a comfortable bed - all served up with a healthy dose of down-home Texas hospitality! WiFi (Wi-Fi Internet access) is available at the motel office and on our porch 24/7. It is also available all over the motel grounds outside of all the motel rooms and cabins, which have metal roofing that can interfere with WiFi signals and cellphone reception. Our off-site vacation rentals generally do not have WiFi. Wi-Fi hotspots can also be found at several nearby south Brewster County locations including Terlingua and Study Butte restaurants, bars, shops, and Texas Big Bend attractions. Copyright © 2019 Chisos Mining Co. Motel & Vacation Rentals – Terlingua. All Rights Reserved.